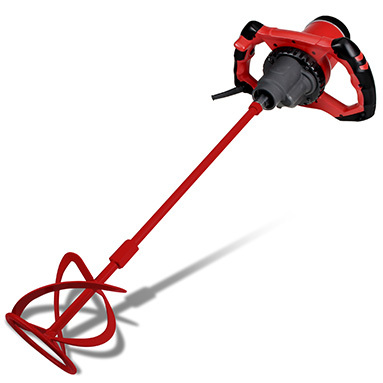 RRP: £113.46 (+VAT). SAVE £23! 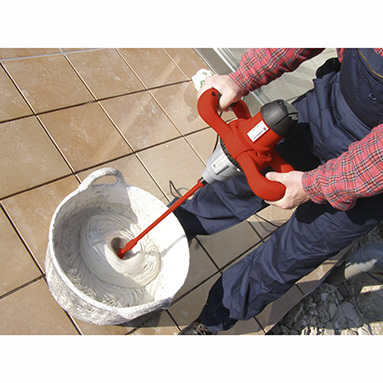 Rubimix 9 N - Rubi mortar mixer 240v. With new and improved handle, superior comfort and stability. 2 speed gearbox (0-620 RPM & 0-810 RPM) and progressive switch to optimise the mixing of each material. Interchangeable mixing paddles with M14 connection - greater versatility. 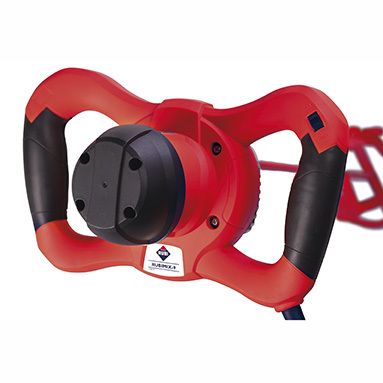 Includes M-120-R (120mm diameter) mixing paddle. Made of lightweight and durable materials for maximum reliability. Perfect for mixing cements, adhesives, resins, paints and other materials. 1200w power. 240v voltage (UK).